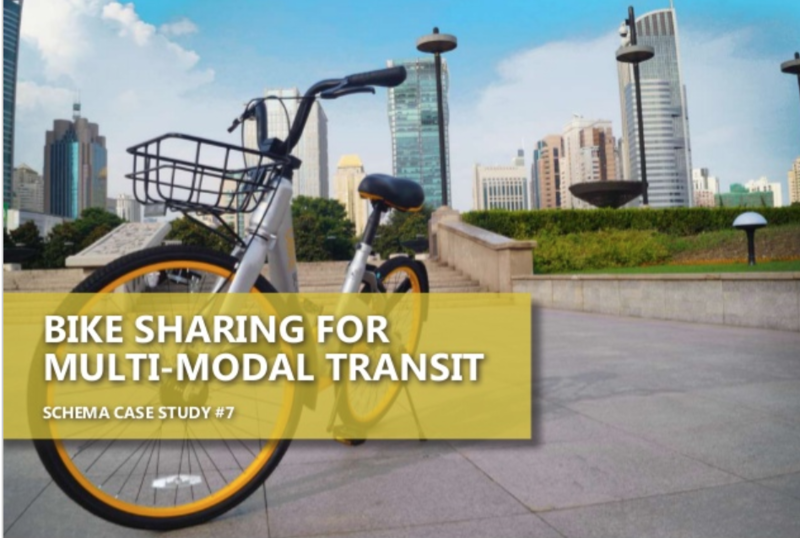 The coming of MRT and extensions of LRT routes have created a real need for bicycles to cover the “first and last mile” of a person’s journey to and from public transportation hubs. KUALA LUMPUR: If you’ve seen the numerous silver and orange bicycles dispersed around the Klang Valley available for rent and wondered “who in their right mind would cycle in our weather”, then the figure may surprise you. 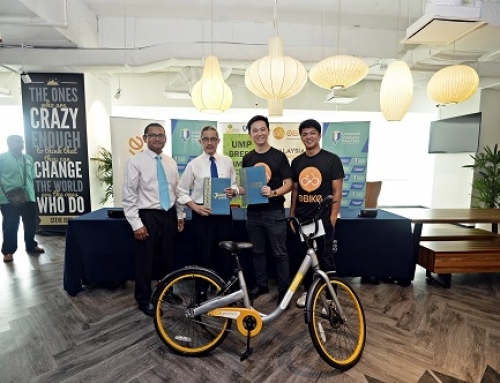 Touted as a “game changer”, oBike has signed up just over 100,000 users in Malaysia. Yep, some 100,000 people actually choose to cycle though it’s not as crazy a proposition as it seems. 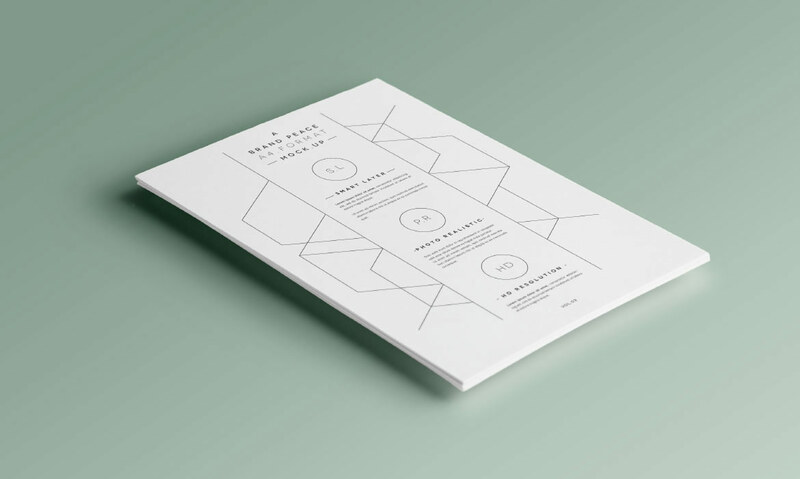 While the concept of bicycle-sharing has been around for some time, particularly in developed countries, the dockless bicycle-sharing model only really started a few years ago. 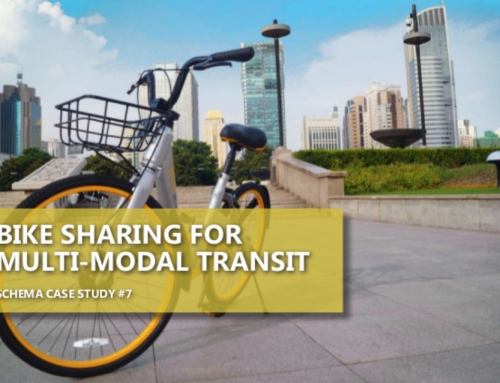 “Basically, dockless bicycle-sharing allows users to park the bicycles anywhere. 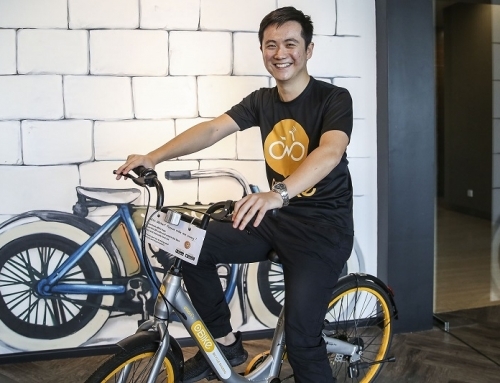 With the old model of bike-sharing, people could only go from one bicycle dock to another, so this meant a lack of flexibility and convenience,” said Ian Goh, oBike Malaysia’s business development manager. 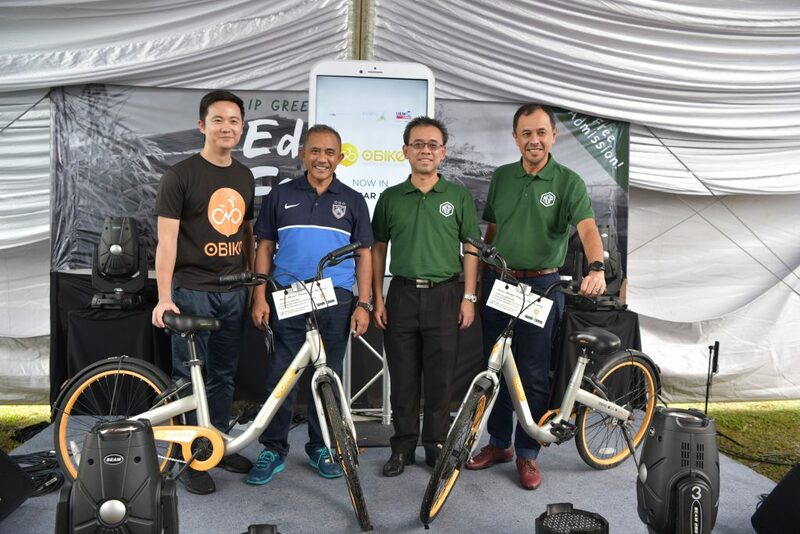 In an interview with FMT, Goh said oBike’s aim was to cover the “first and last mile” of a person’s journey, and the introduction of the MRT and extensions of LRT routes have created a real need for bicycles. 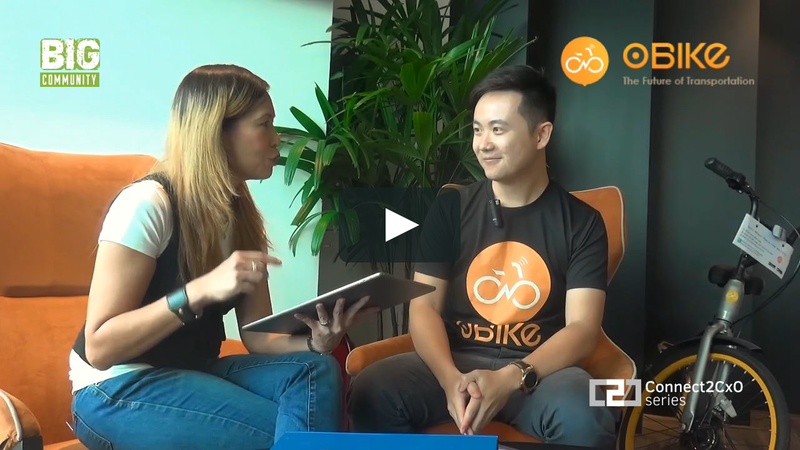 Goh said oBike, which originated from Singapore and has since been expanded to 10 countries in Europe and Asia, is really easy to use. 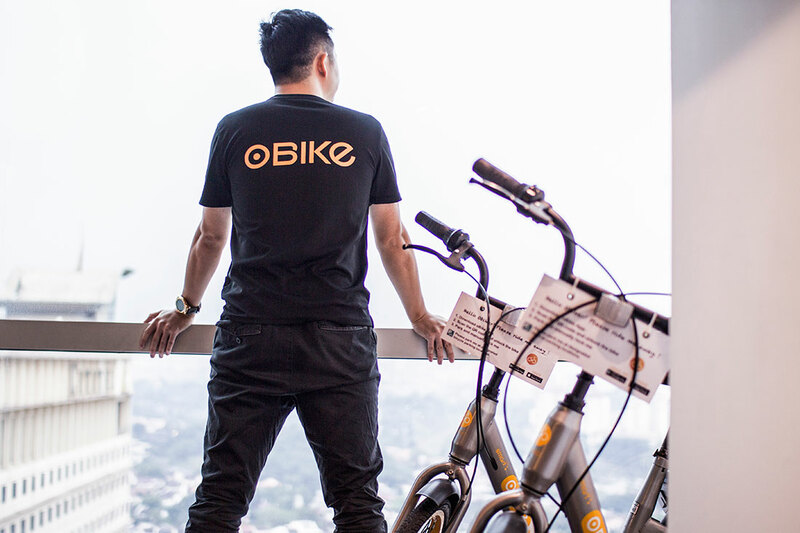 Users only need to download the oBike app and pay a one time refundable deposit of RM49 for adults and RM19 for students, a special price till the end of September. After that, users are charged just RM1 for every 15 minutes they ride the bicycle. 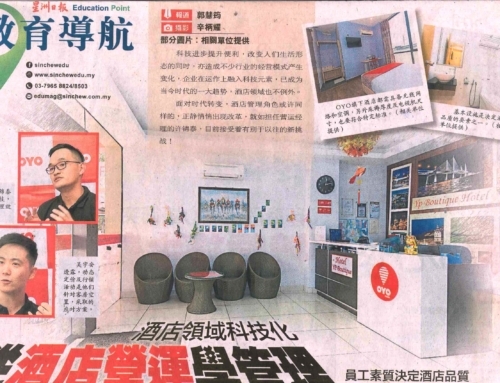 “The reason for the refundable deposit is to ensure the bicycles are taken care of by the users as well as for insurance, as all oBike users are insured during their rides,” said Goh. 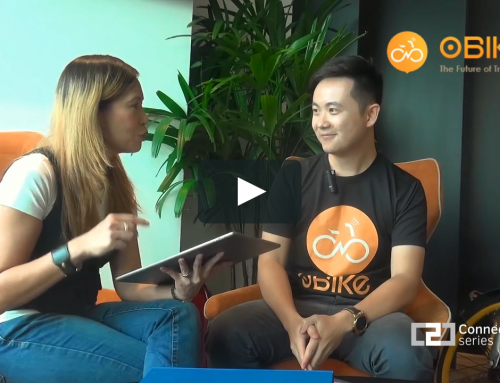 During the interview, Goh demonstrated how the oBike app is used to find nearby bicycles as well as to unlock and lock the bicycles. 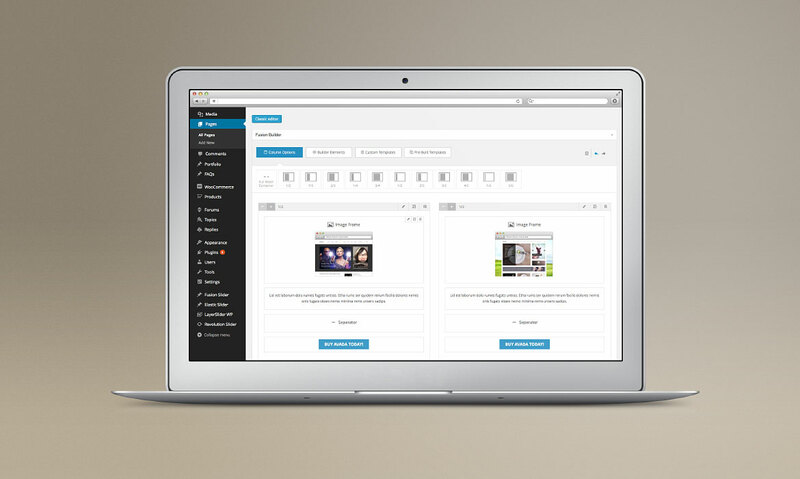 With the app, users can see available bicycles on a map and can even reserve one. 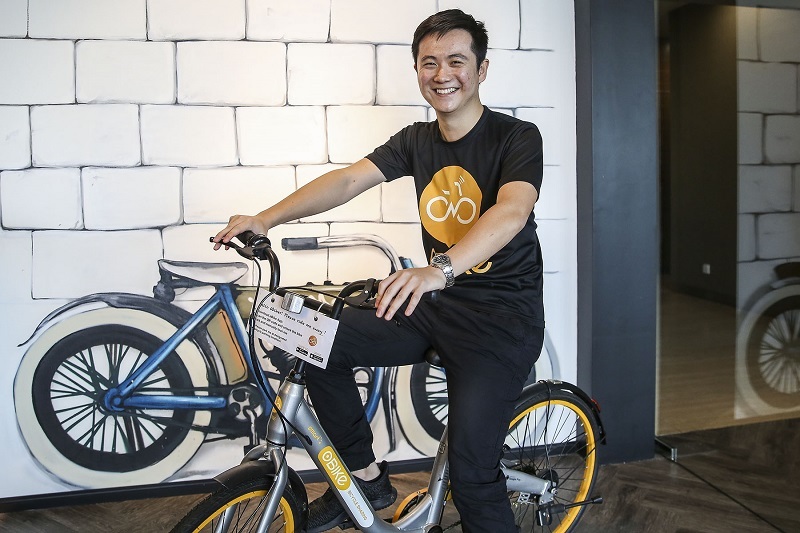 “To unlock the bicycle, oBike users just have to scan the QR code on the bicycle. 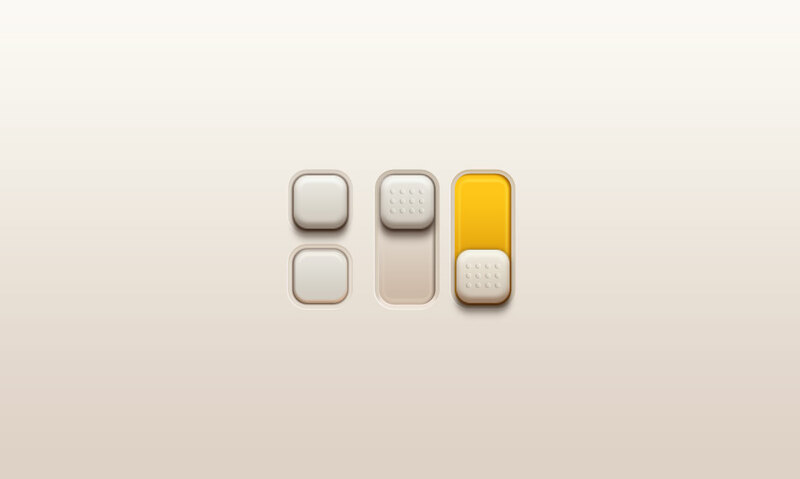 To lock it, they have to pull the lever on the lock after selecting the lock button on the app and wait for the notification that it’s been locked,” he said. 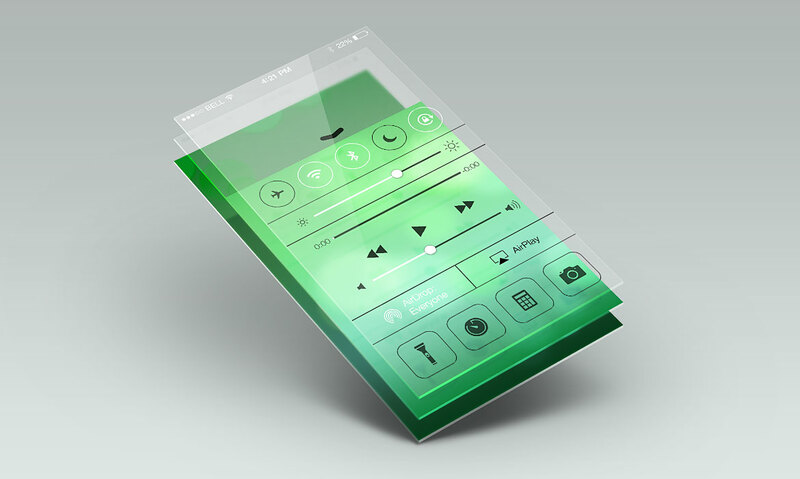 All bicycles are fitted with GPS tracking devices, bells and reflectors, and the app also allows users to report faulty bicycles. 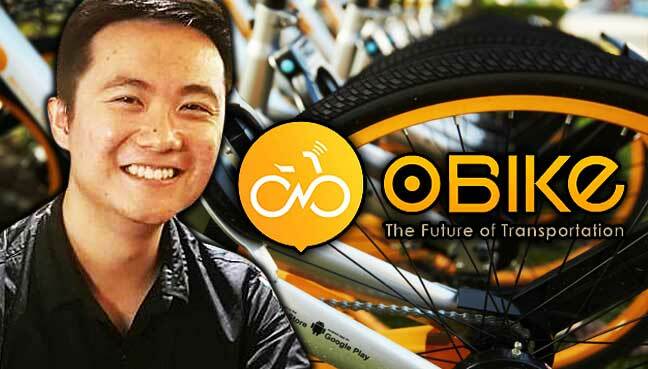 Goh said that although the bikes didn’t have to be parked at docks, oBike users must park the bicycles in either designated oBike parking lots, motorcycle or bicycle parking lots in buildings or in open public spaces. 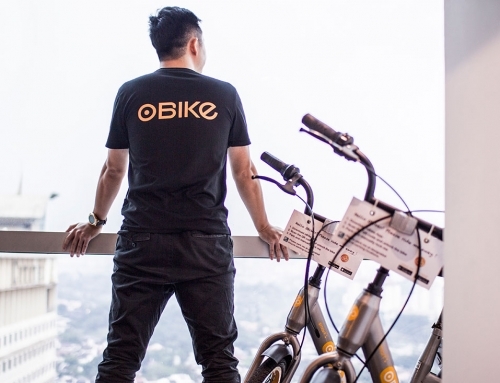 Goh said he was surprised at the response to oBike in Malaysia even though the country didn’t have the infrastructure for cycling like Singapore. 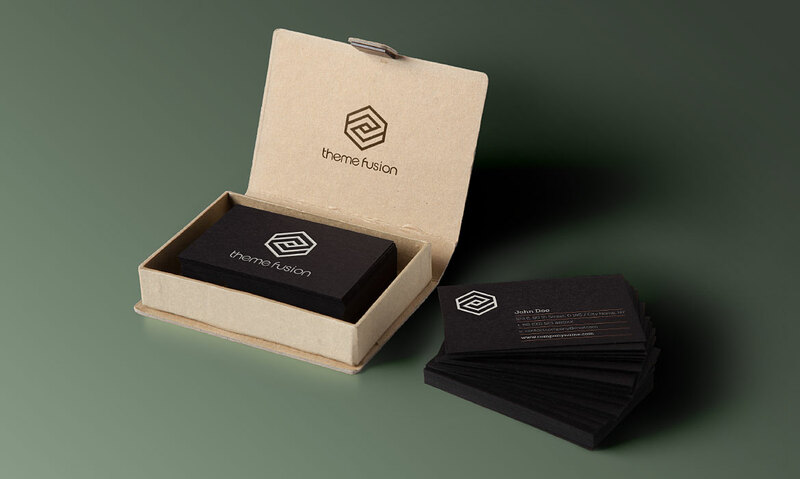 “It’s a relatively new culture here. We’re so used to driving everywhere, but it looks like people are starting to get used to it. 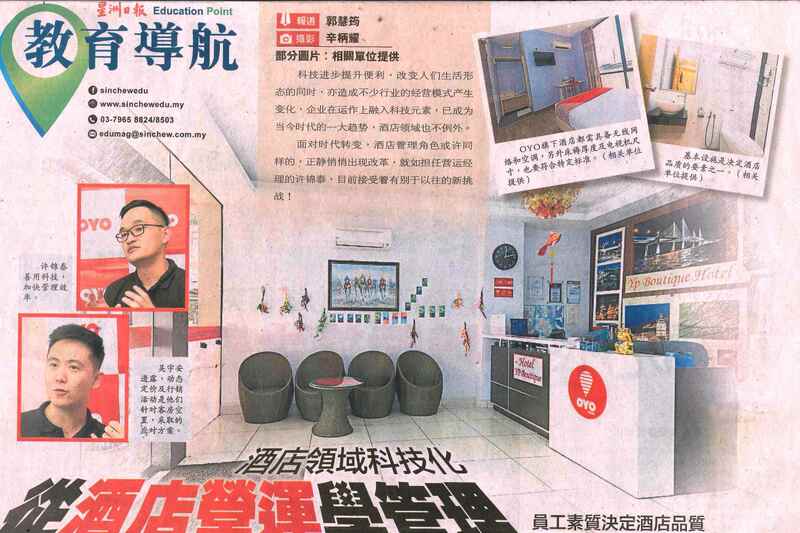 I hope more people will see the benefits of bicycle-sharing, as you can escape the traffic jams, reduce your carbon footprint, and it’s good exercise. 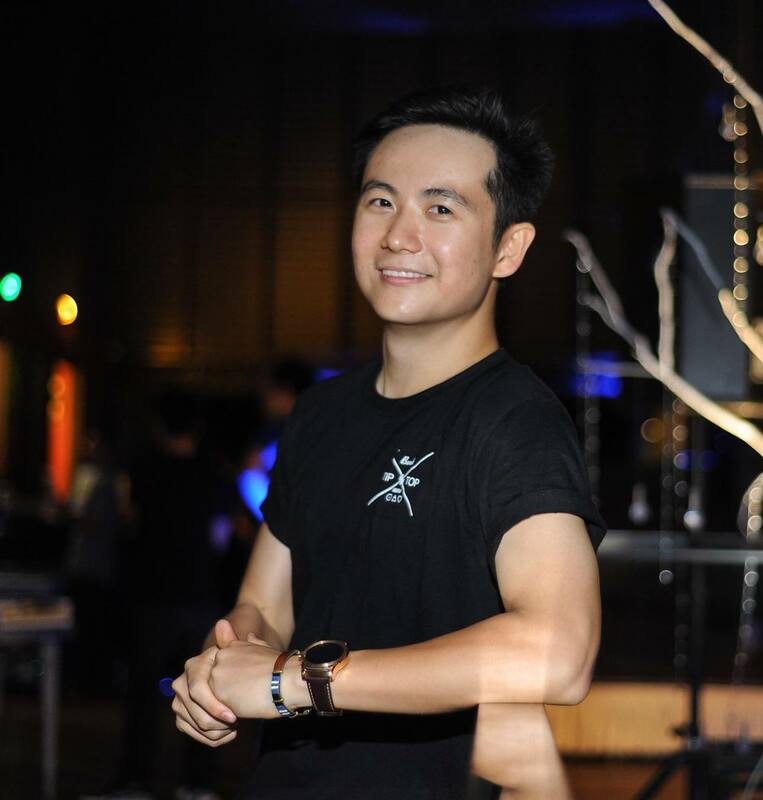 Most of oBike’s users are working adults and students, with a large number of bikes available in several prominent universities. 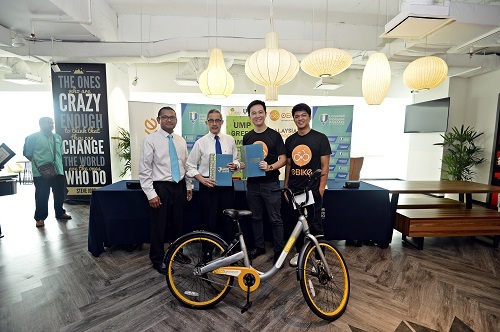 Goh added that oBike looked forward to working with the various authorities to further develop awareness programmes to promote safe cycling and respect for cyclists on the road.